Sign up and be part of an exclusive closed beta! 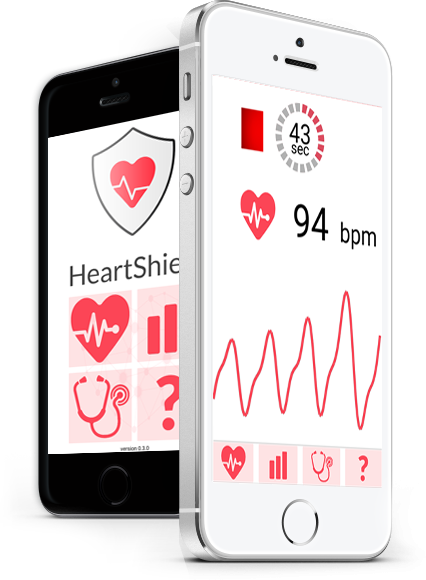 We are a small team from Austria working on detecting heart disease in ubiquitous biosignals. Laptops, smartphones and wearables alike carry sensors capable enough. We believe the technology could save thousands of lives each year.